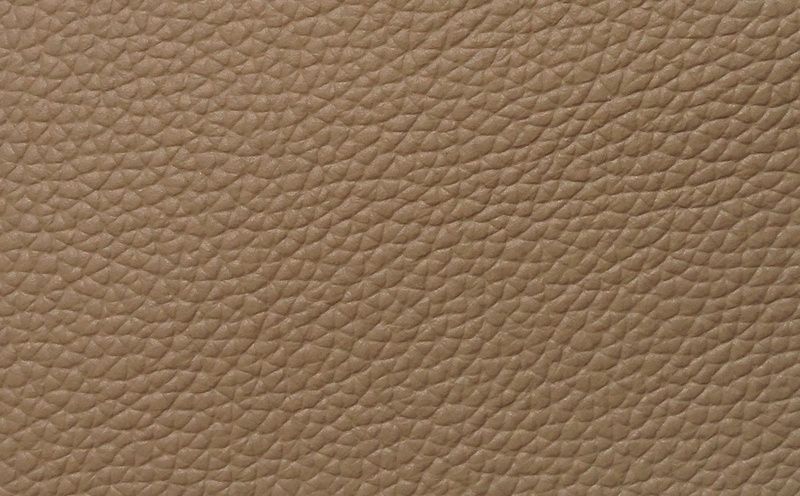 Modern original design makes this 2-tone (Beige and Brown) leather living room set a great buy that will complement any living room. 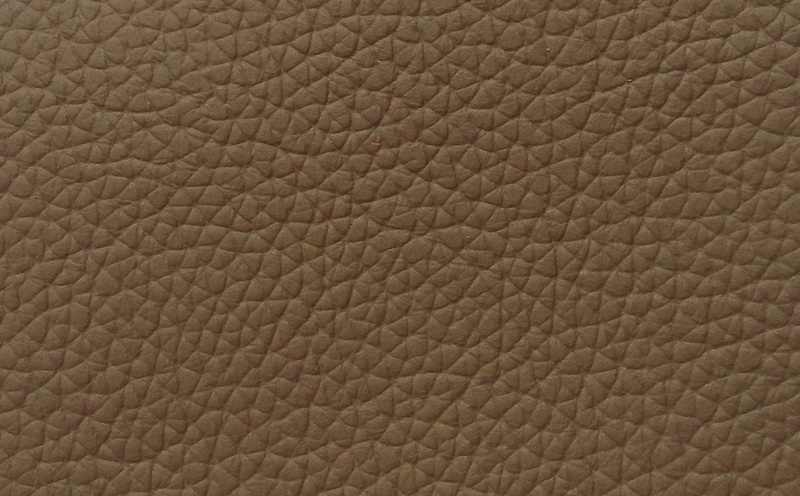 All of the pieces of the set are made of high quality products making it a maintenance item for years to come. 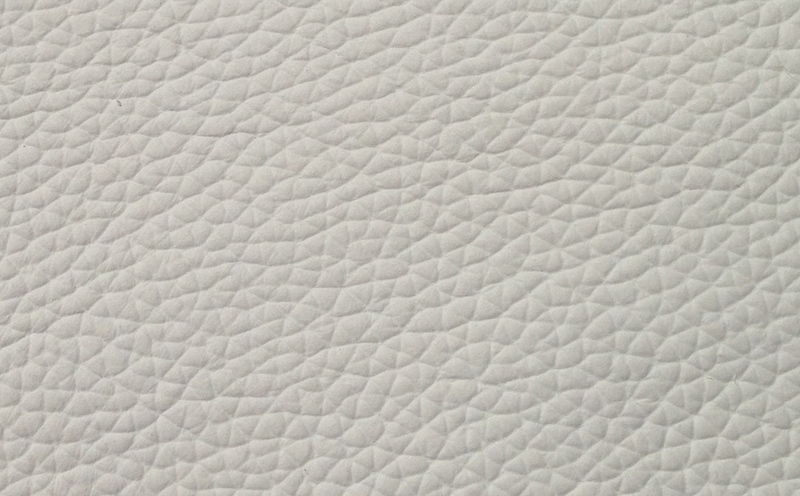 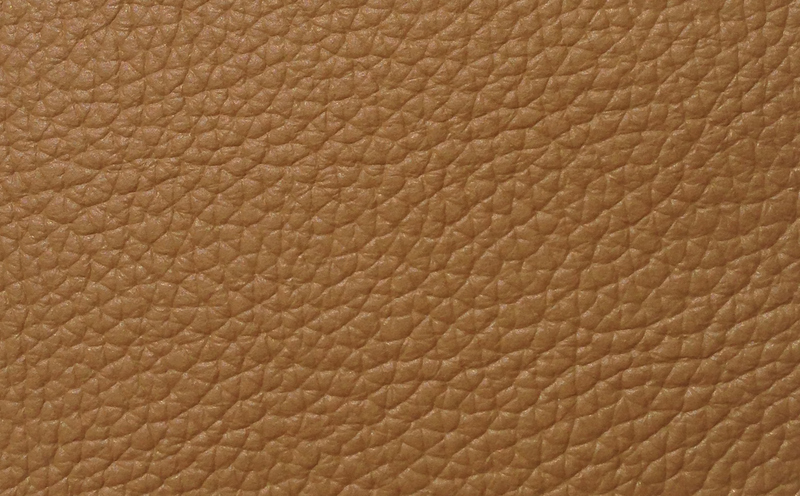 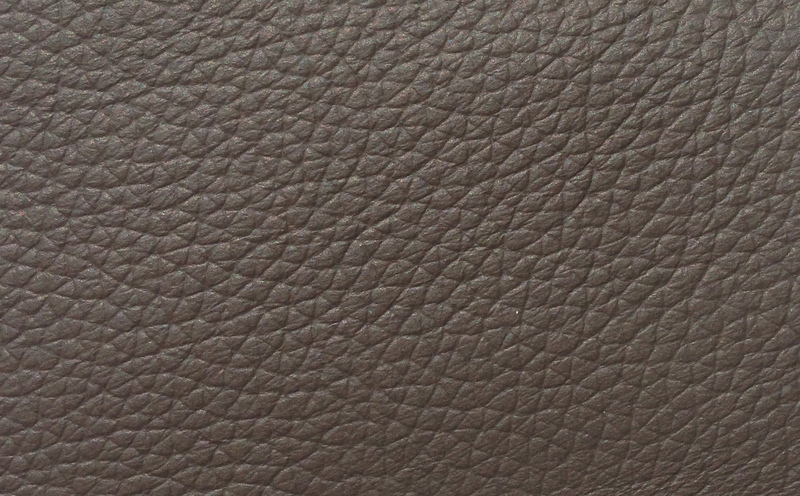 Upholstery is using the finest Italian leather combined with the best designed leather match material available for areas of minimal use. 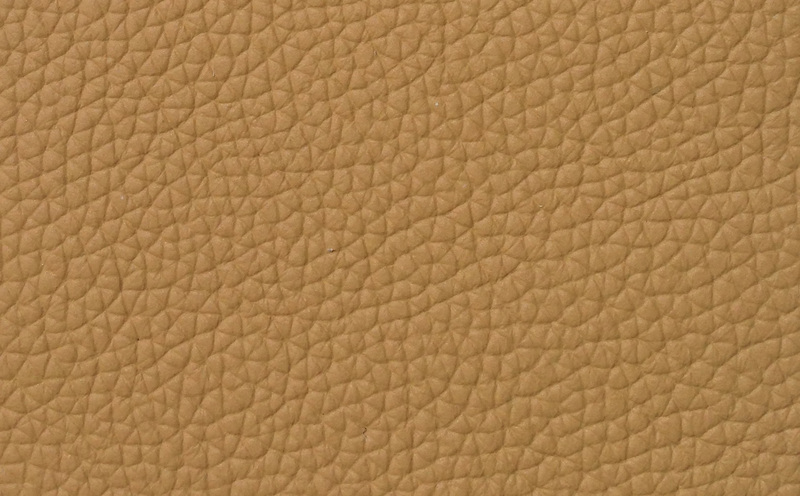 All items can be sold separately. 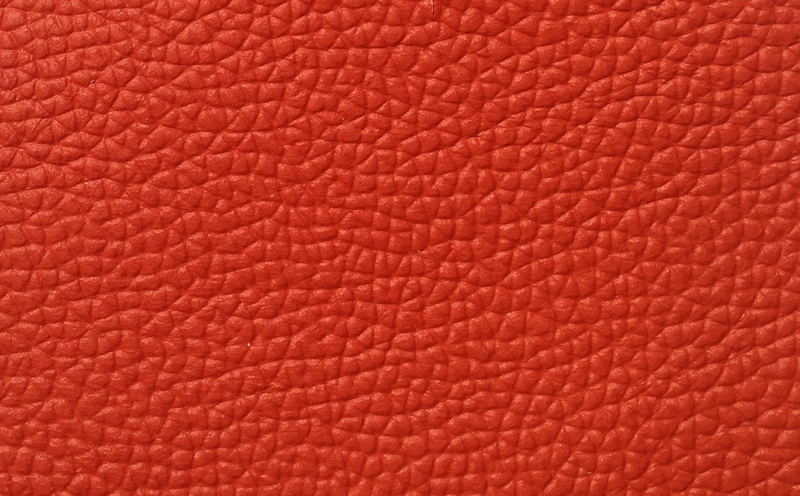 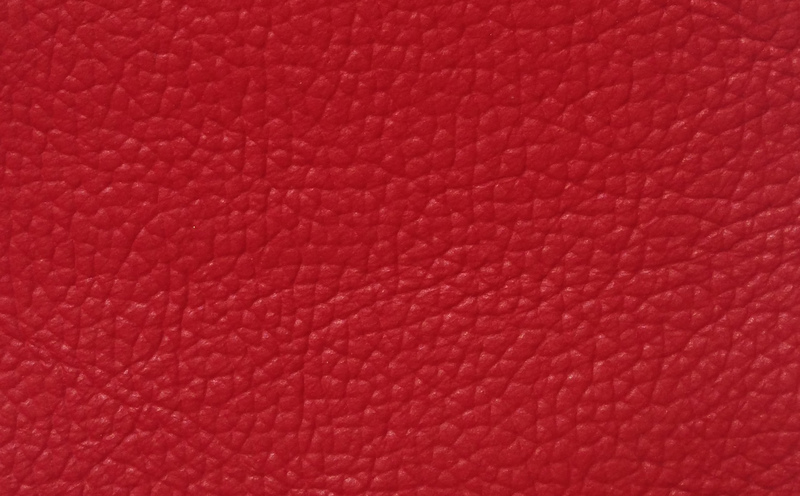 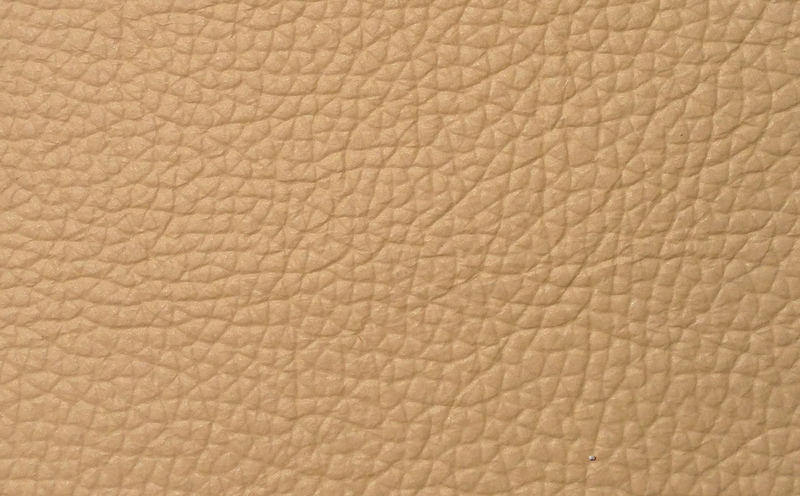 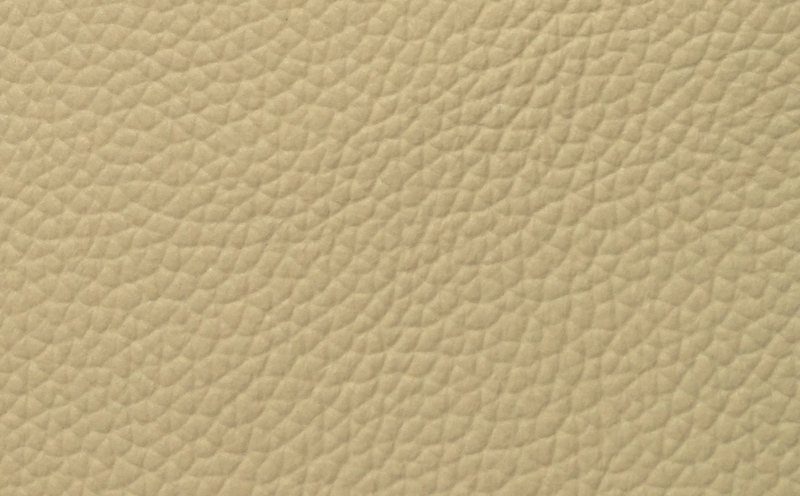 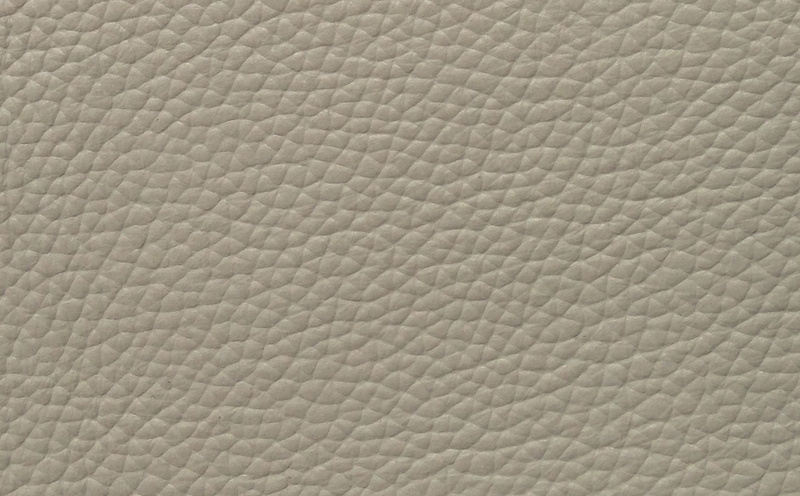 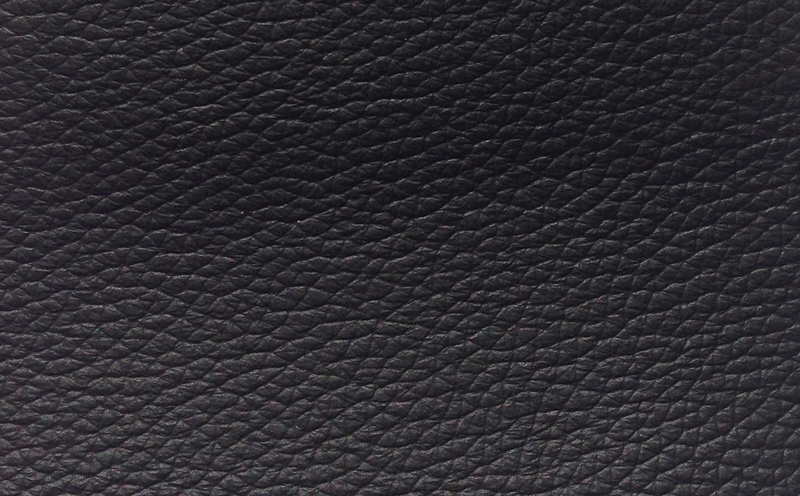 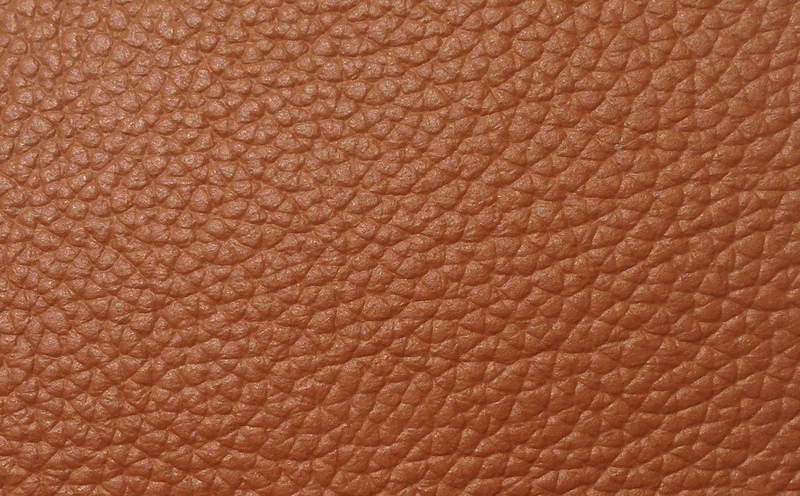 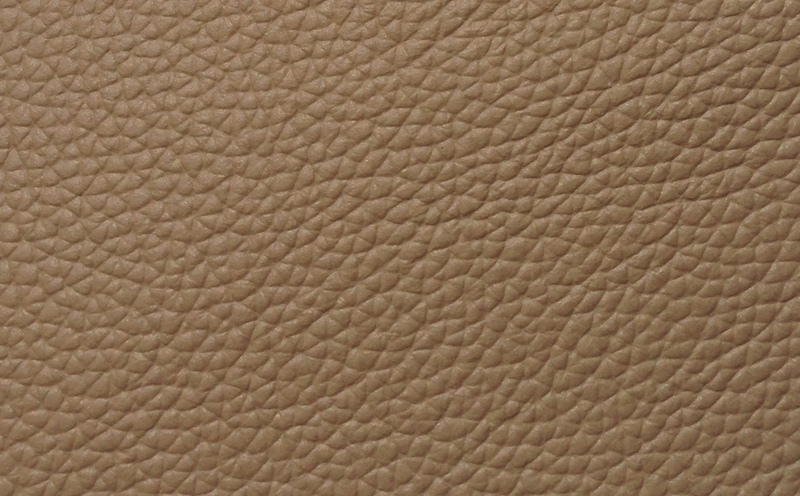 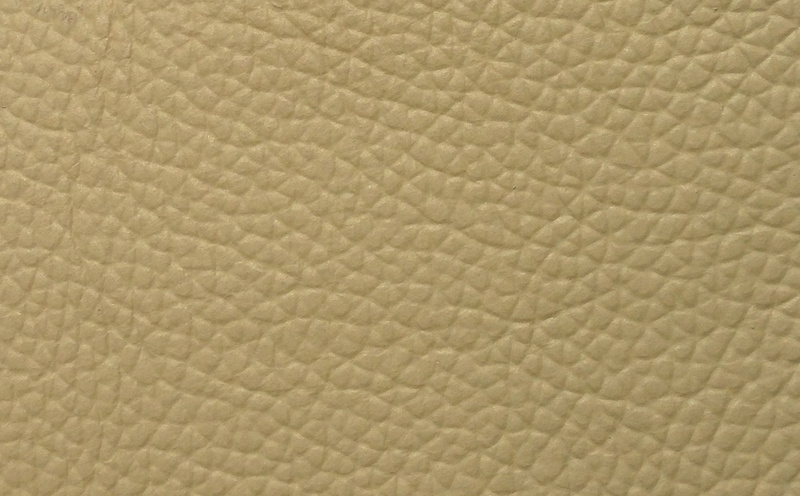 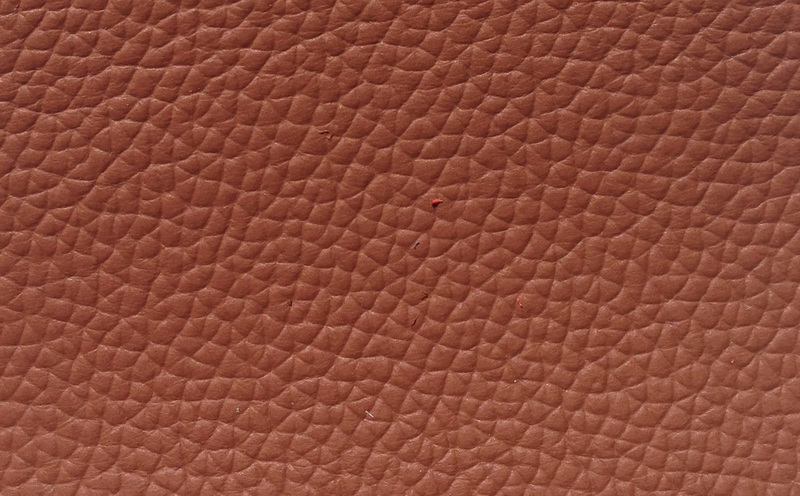 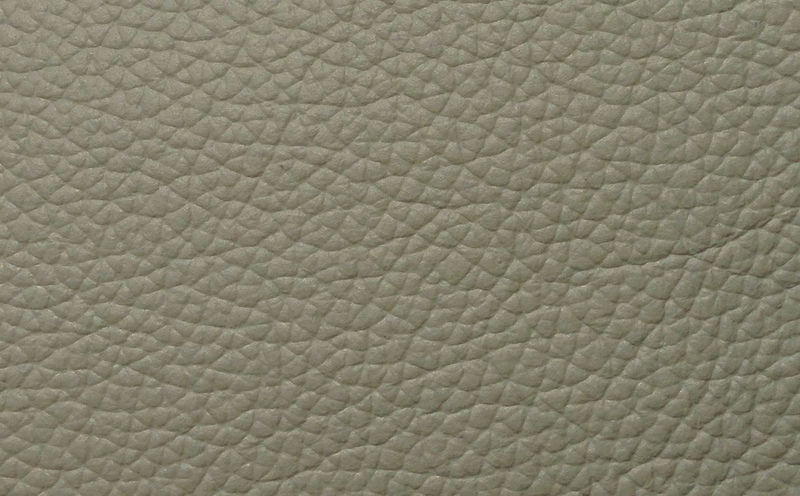 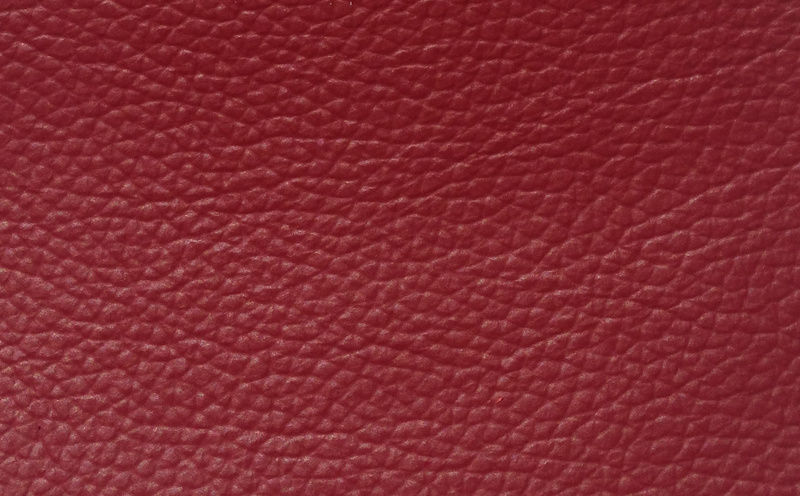 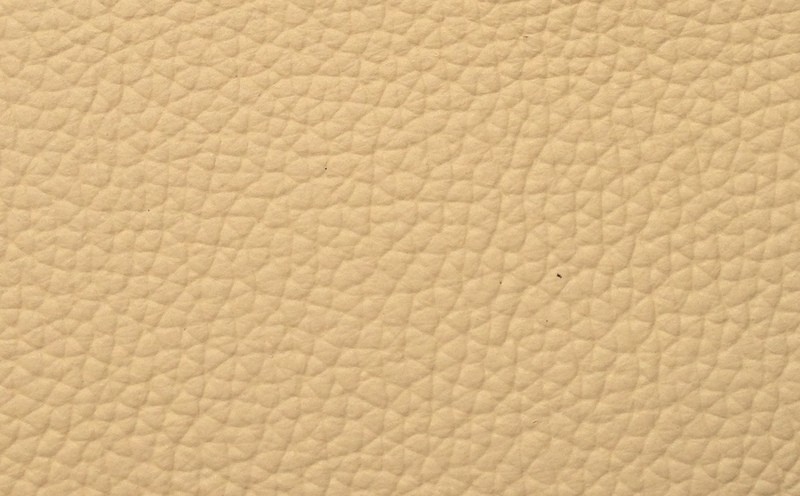 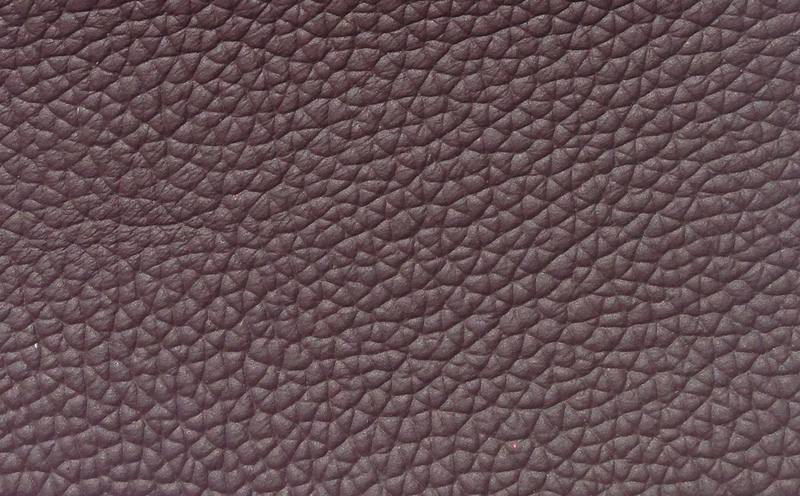 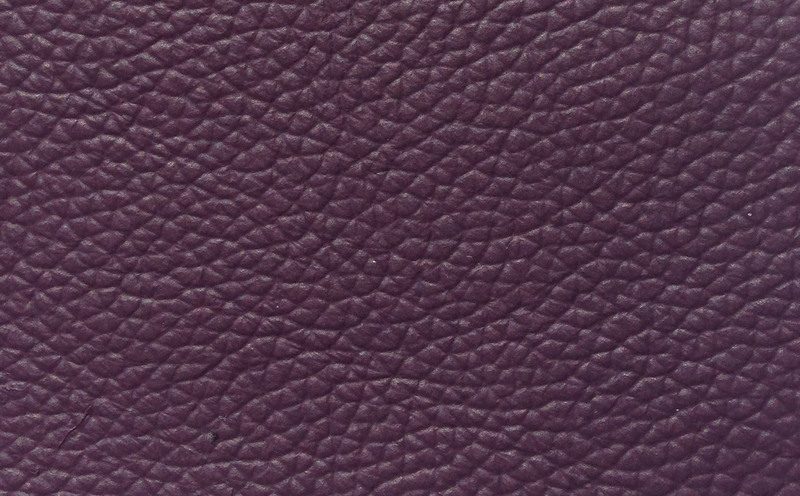 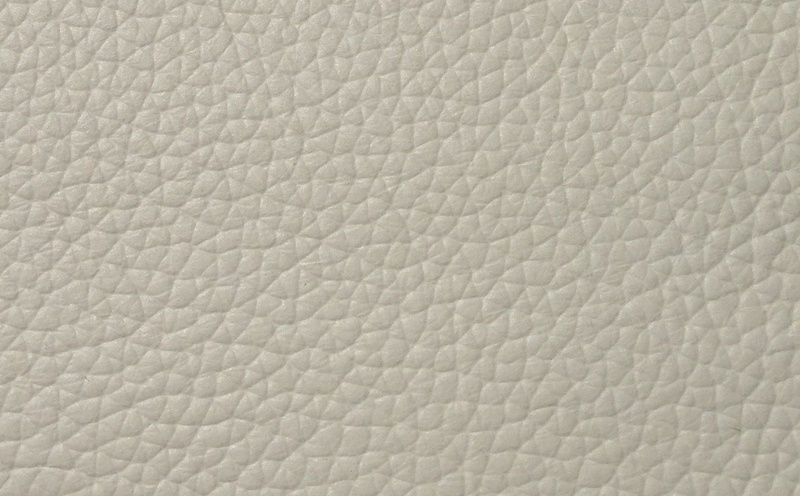 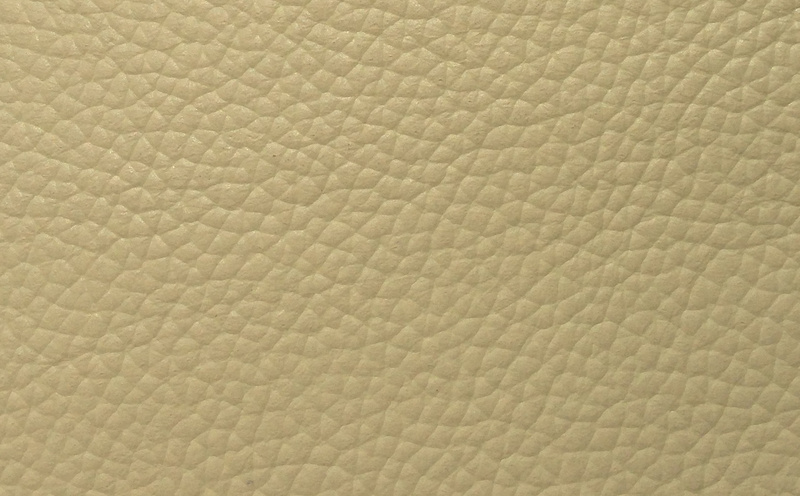 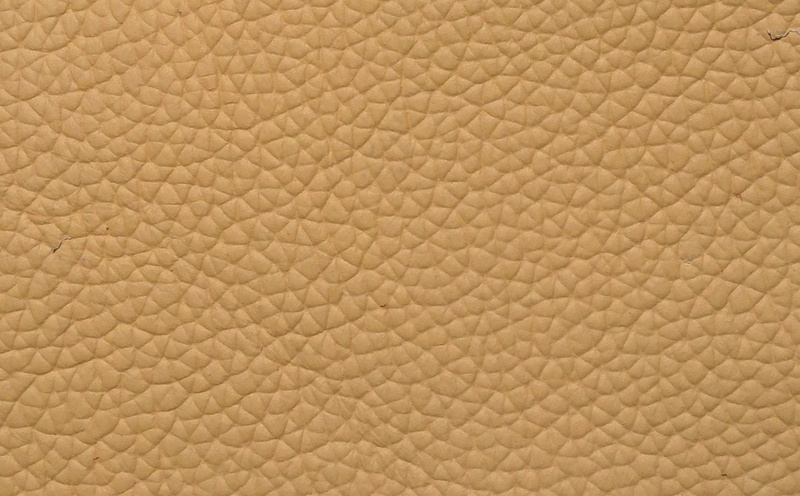 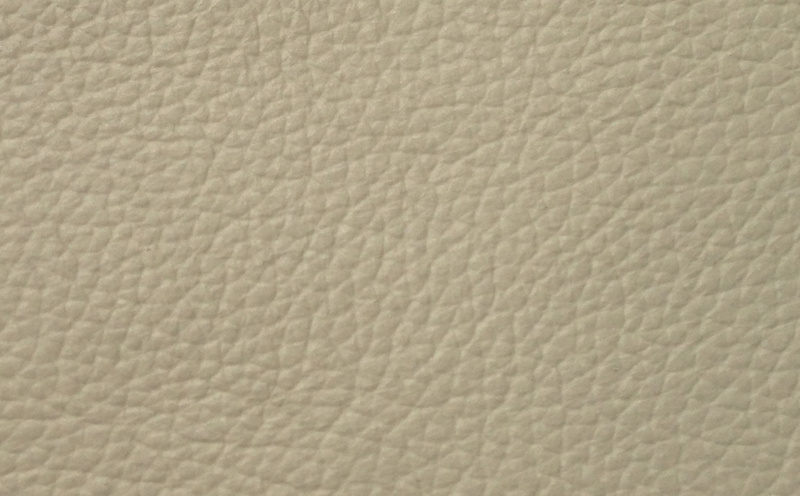 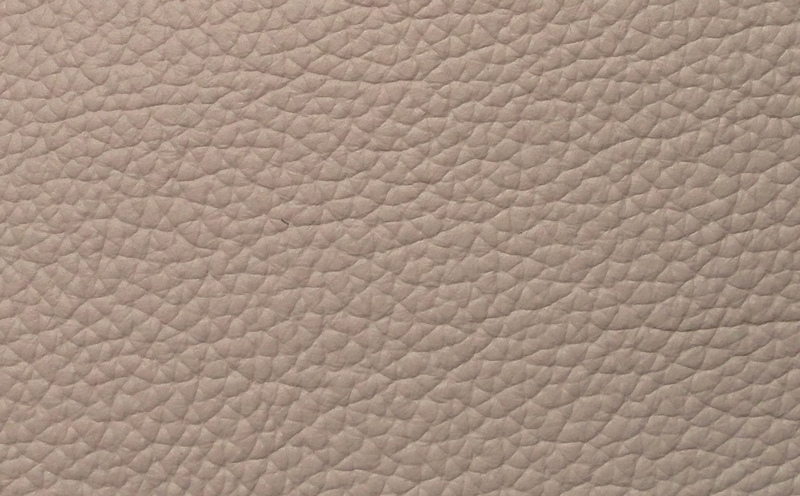 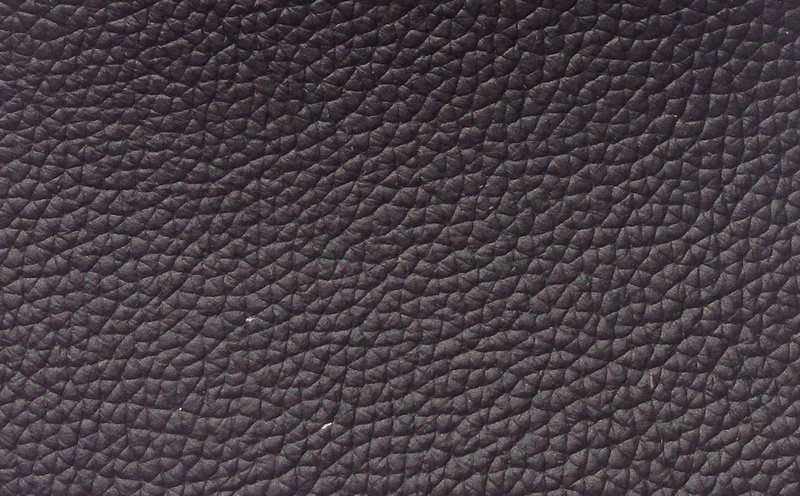 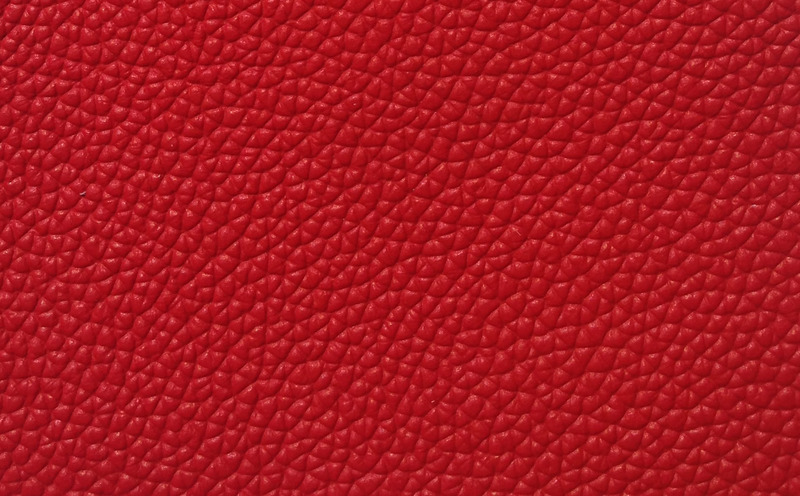 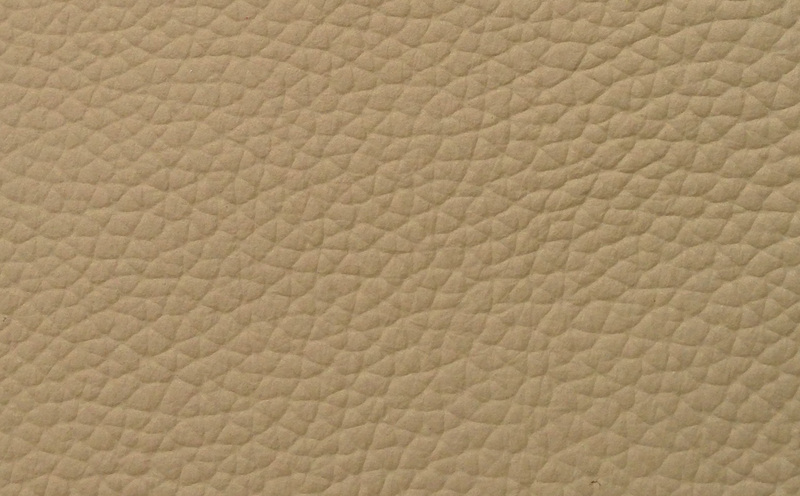 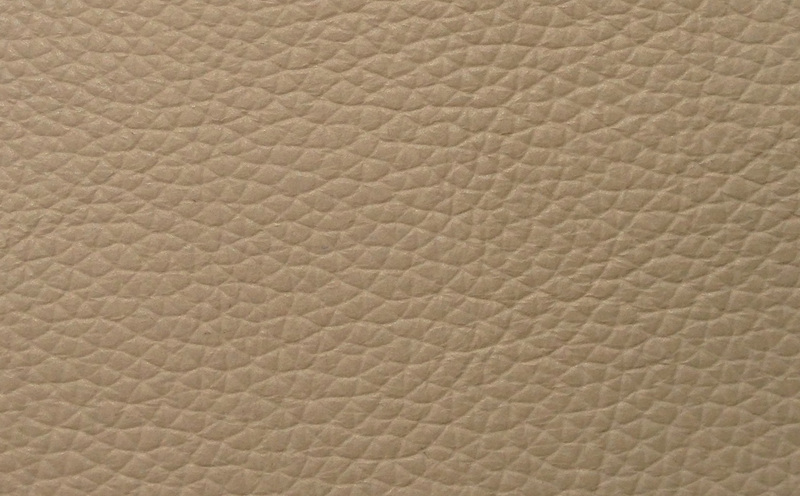 Full leather in variety of colors available for special ordering.